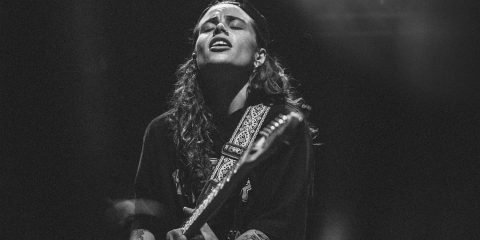 Live Review: Tash Sultana at O2, Shepherds Bush Empire, London. 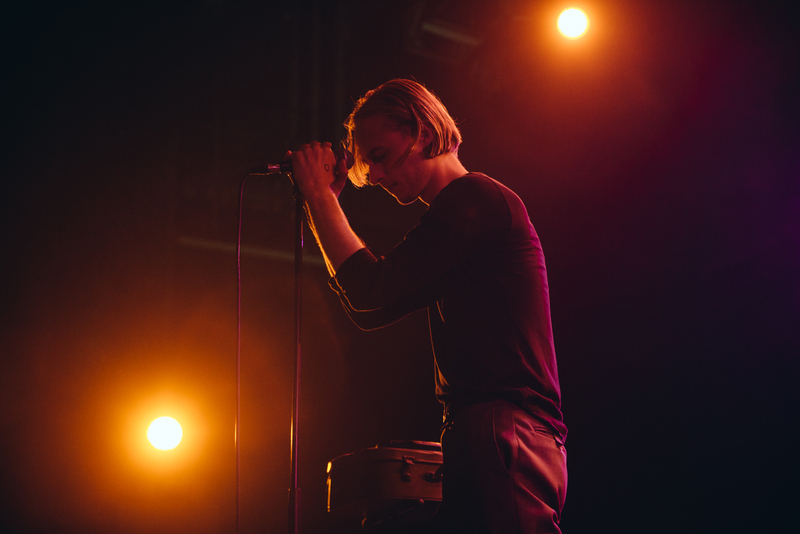 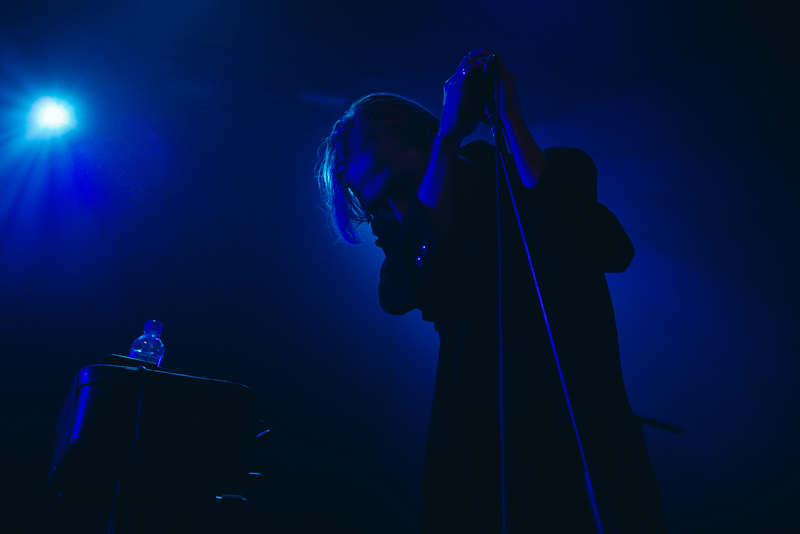 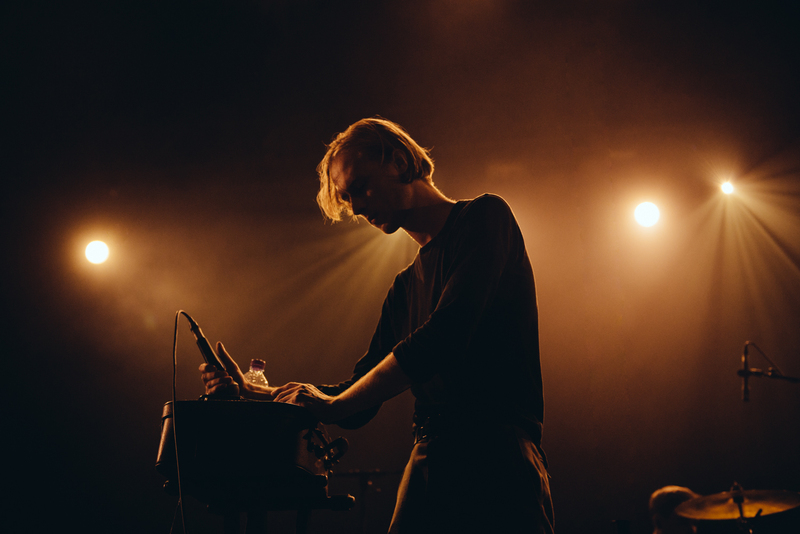 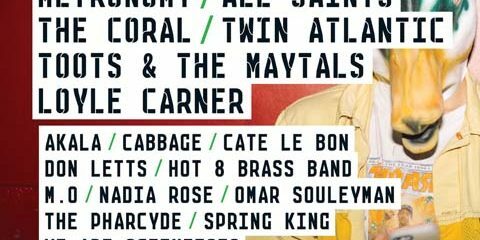 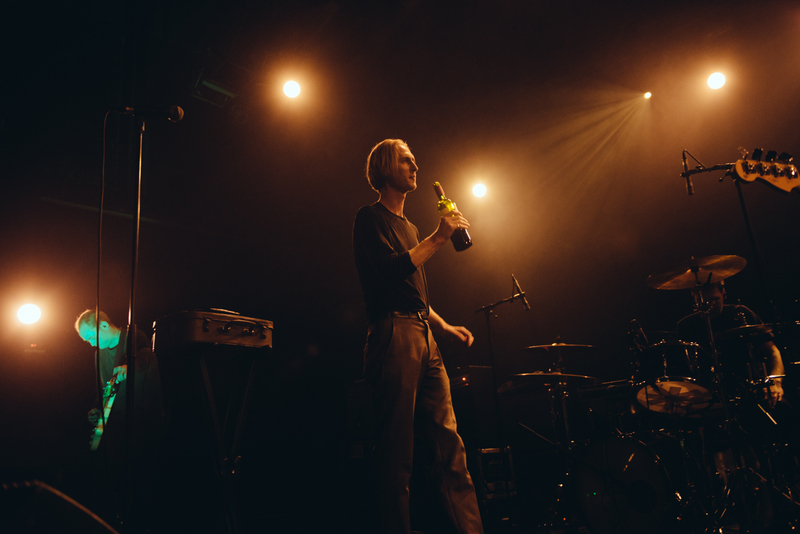 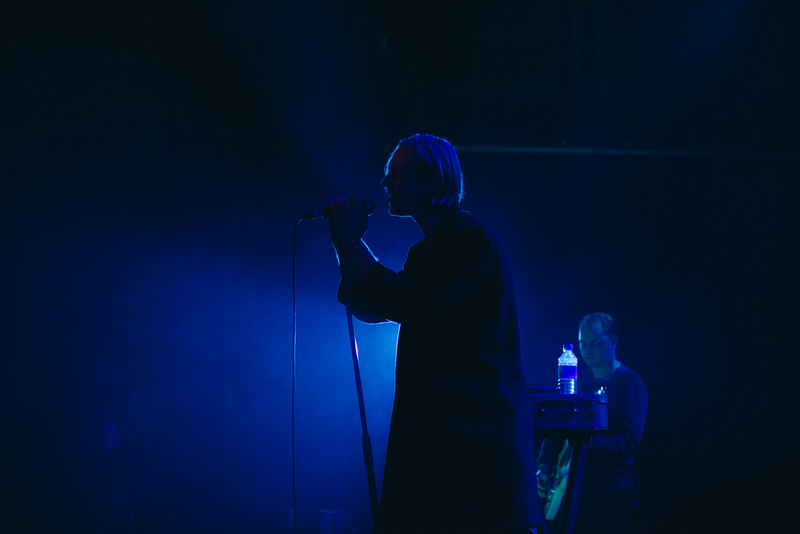 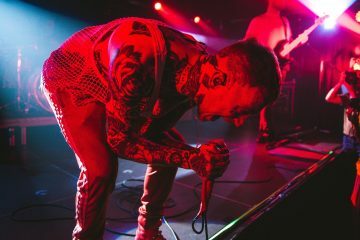 Having released their second album, Ullages, Leeds based post-punk band Eagulls have propelled themselves to the forefront of the genre with their doom-laden sound. 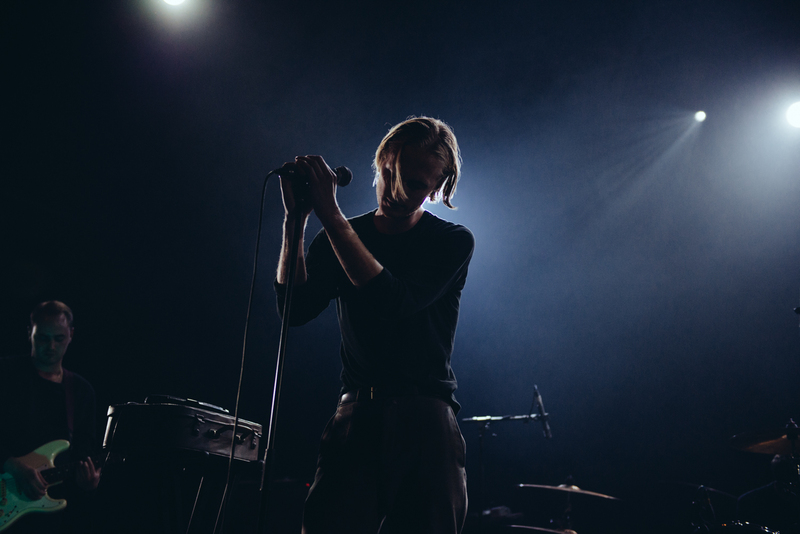 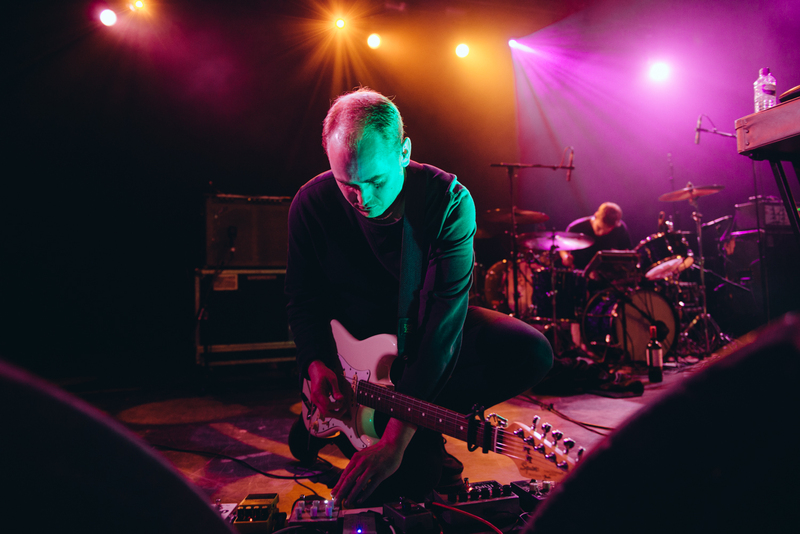 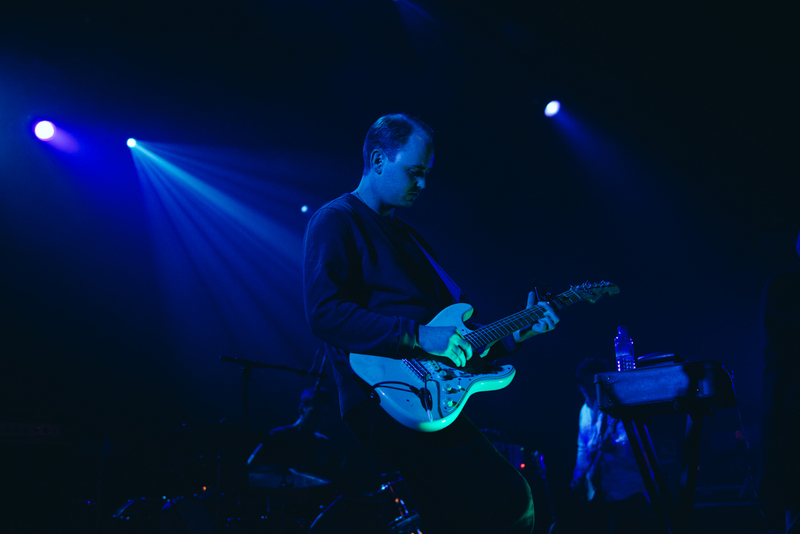 Taking the stage in support for Parquet Courts during the band’s latest tour Eagulls brought a stunning show to north London’s Forum.